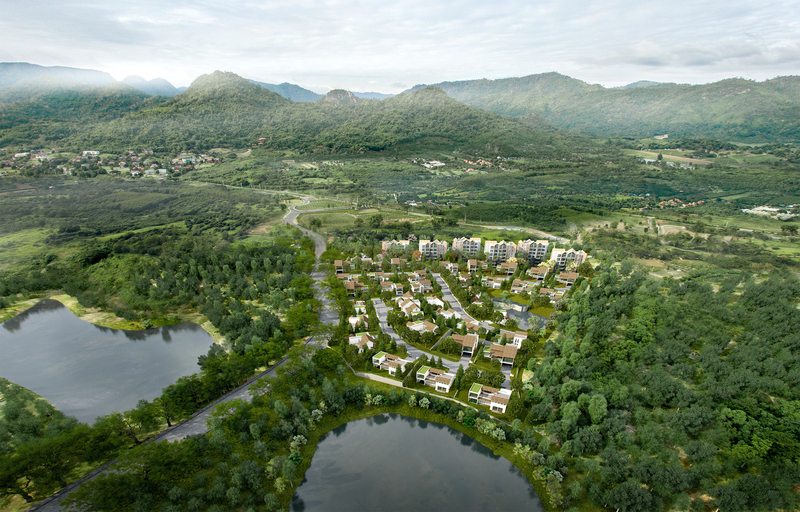 Thyme Hill Village Khao Yai is located on north-east of Thailand which is close to Khao Yai National Park. 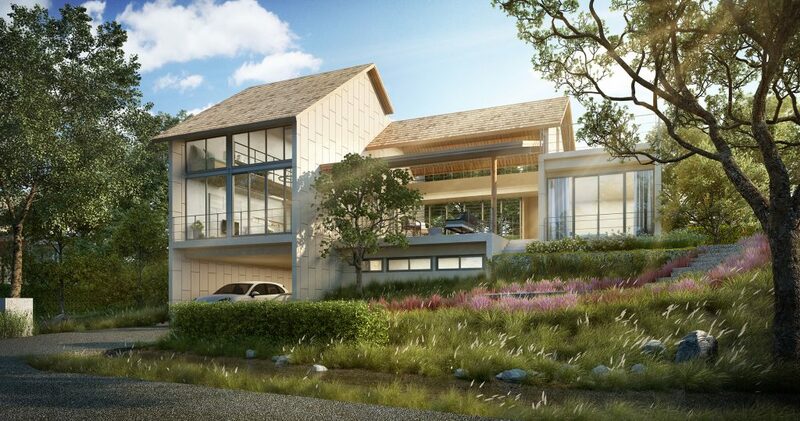 The project was divided into 2 zoning; the condominium Â zone and empty land plot zone. The condominium zone comprises of 6 unique low-rise residential buildings of 160 units, 83-car parking and the land plot zone consists of 36 land plots with 4 different designs of the villa for the costumer to choose. The design of the architecture was governed by the existing geography of the site. The architect intends to maintain the slope and attached the building along the hill side.